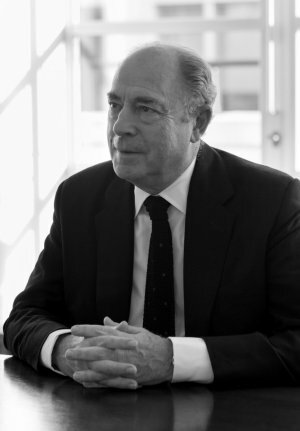 Skills and expertise: A chartered surveyor and founder of Derwent Valley Holdings in 1984, John has overall responsibility for Group strategy, business development and day-today operations. John is a past Chairman of the Westminster Property Association. Other current appointments: Member of the Strategic Board of the New West End Company Limited.